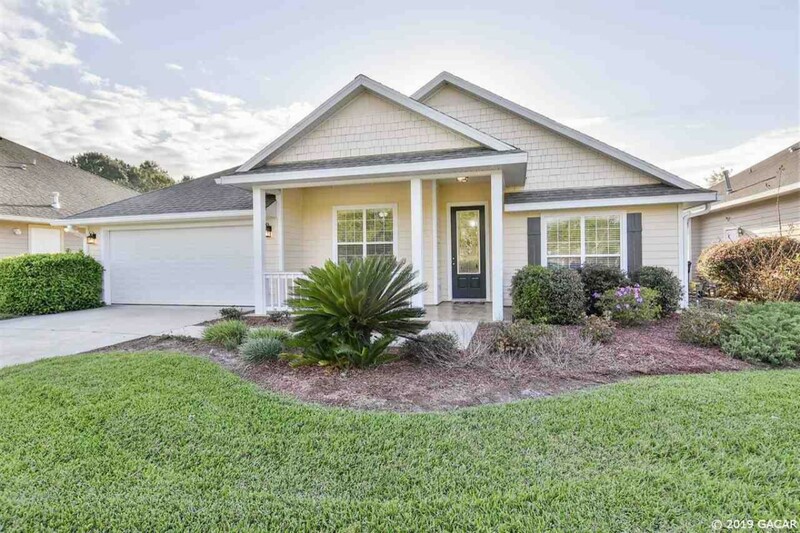 Belmont is a NW Gainesville/Jonesville-area subdivision with newer homes between 1,500-2,500 square feet on lots less than one-third of an acre. Nearby amenities include Jonesville recreational complex, Publix, and Tioga Town Center. Belmont also features a community clubhouse, pool, tennis court, basketball court and fenced dog park. Belmont is zoned for Meadowbrook Elementary School, Fort Clarke Middle School, and Buchholz High School.